New South Wales is the oldest state in Australia, so it’s no surprise that it’s home to many supernatural sightings. From haunted isolated hospitals to dark and eerie caves, or the nation’s most haunted house, the state has plenty of spooky places to scare yourself silly on your Halloween car adventure with DriveNow. Photo by Peggy Dugmore on Flickr. 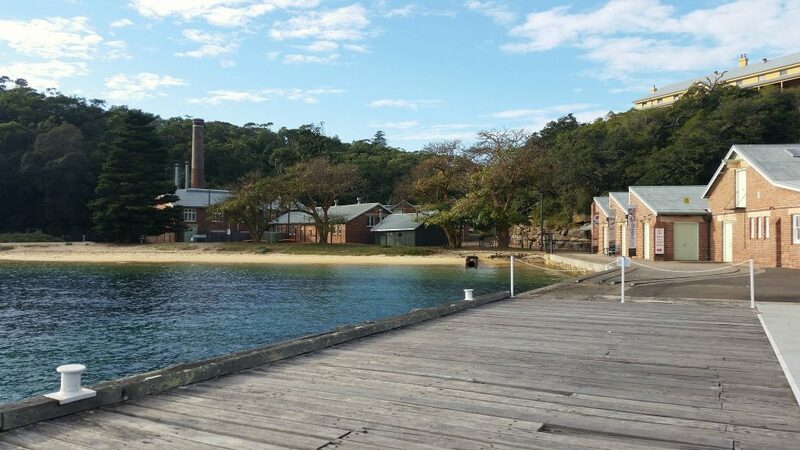 It may be in a beautiful setting but don’t let Q Station’s looks fool you, this historic quarantine station has a gloomy past rooted with suffering, disease, and isolation. It is said that there are over fifty spirits that wander the isolated hospital. If you’re a believer in the other side or not, the fascinating stories of this place will keep you enthralled. For the very brave book on to the spirit searching sleepover tour for the ultimate Halloween fright. Photo by NSW State Archives on Flickr. 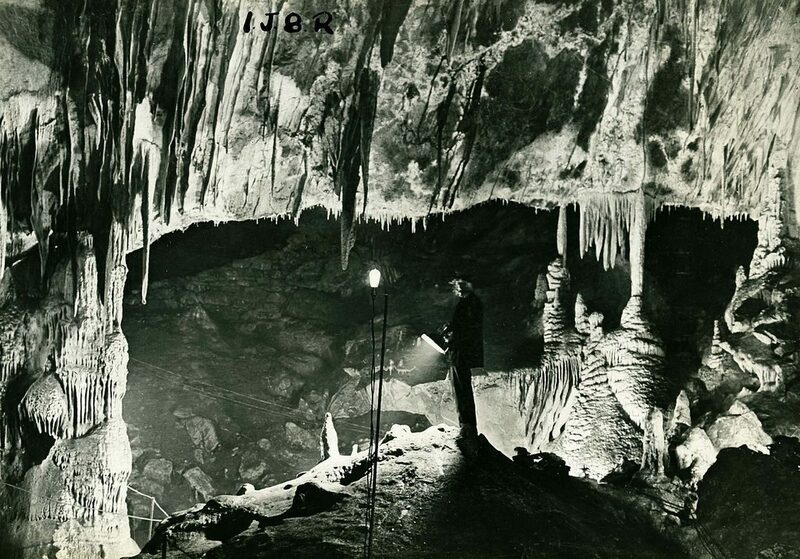 The Jenolan Caves in the Blue Mountains aren’t only known for being one of the largest cave systems in the world, but also for a number of ghostly tales. Known by the local Gundungurra people as ‘Binoomea’, which means the dark place, you can expect a spine-chilling adventure when you go exploring the dark chambers. It is believed that a caretaker of the caves from 1903 loved his job so much that he never chose to leave and still keeps a watchful eye over the place. Enjoy a ghost tour this Halloween and see if you meet him. 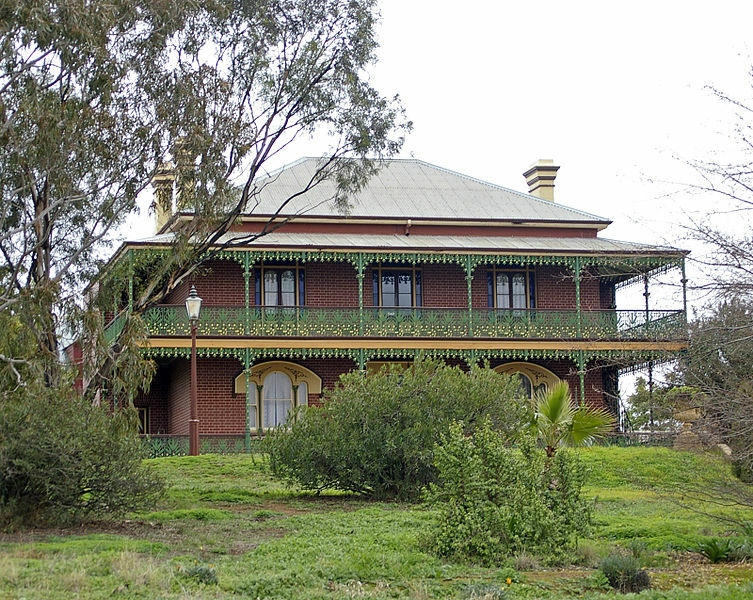 Titled Australia’s most haunted house, the Monte Cristo Homestead is steeped in horror stories and untimely deaths. The current owners make a living out of its reputation for supernatural activity, and it has even been a film set for many horror films. Fancy spending the night with the ghostly guests? Be prepared to be scared with a ghost tour and overnight stay with breakfast included – that’s if you last the whole night. Once housing some of Australia’s most notorious criminals, Maitland Gaol is steeped in some very eerie history. 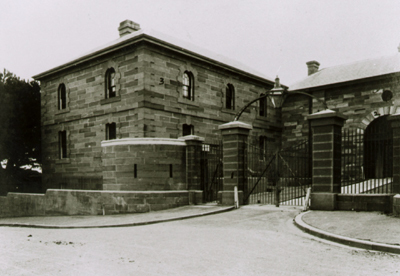 With more than 150 years of gruesome brutality and death lurking in the walls of this prison, it’s no wonder the believers of paranormal activity count this place as one of NSW’s most haunted buildings. Book onto the ghost 101 or paranormal experience tour this Halloween and hear the stories and participate in your own paranormal investigation. Photo by Powerhouse Museum on Flickr. 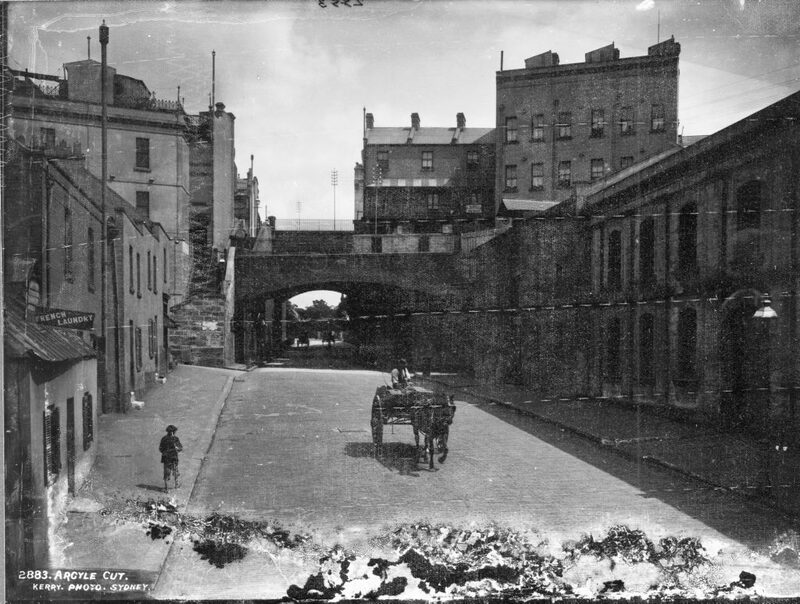 What was once home to a convict colony is now one of Sydney’s most popular attractions. Nestled between the cosmopolitan Sydney skyscrapers lies the contrasting historic sandstone buildings and cobblestone streets of The Rocks. 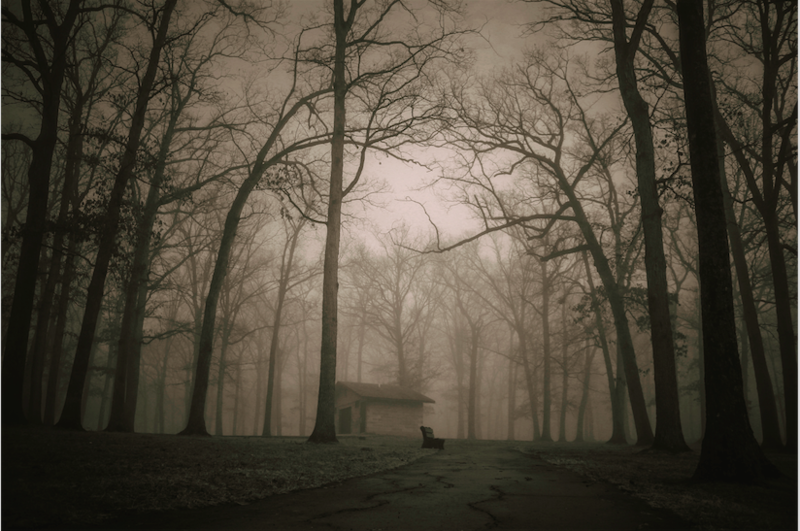 With so much history comes plenty of haunted tales. From the lady that haunts Merchants House to the spirit of a sailor at The Russell Hotel, there’s plenty of paranormal activity to explore on The Rocks Ghost Tours. What are you waiting for? Book your New South Wales DriveNow hire car today and set off on a ghoulish Halloween adventure in New South Wales.